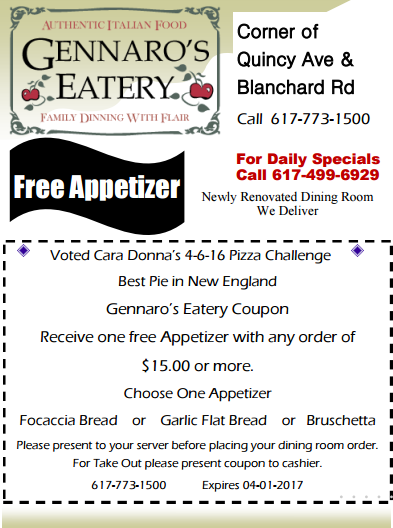 Gennaro’s Eatery wins First Place for the 2016 Pizza Challenge for all of New England. The Challenge was brought to New England by the Cara Donna Provision Company and Aired on Wicked Bites TV Show on NESN. There were two challenges. The first challenge took place at Lombardo’s of Randolf, MA. 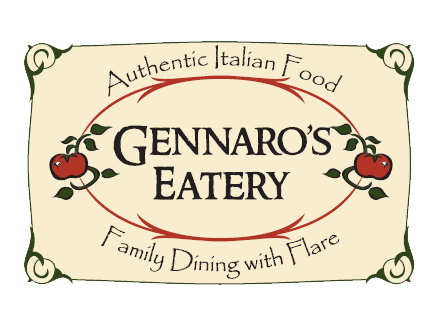 Owner Gerry Martocchio and his Pizza Chef Dan Keefe of Gennaro’s Eatey won First Place out of the 27 contestants who competed throughout the region to determine the best pizza in New England. They impressed the judges with their Pizzagaina Scicilian Pizza. Pizzagaina is an Italian Easter Pie. The second Challenge was held at Gillette Stadium, located in Foxborough, MA. The contestants were narrowed down to the first three winners of the first challenge. The Challenge was held at the Cara Donna Provision Co. Food Show on Wednesday, April 6, 2016. 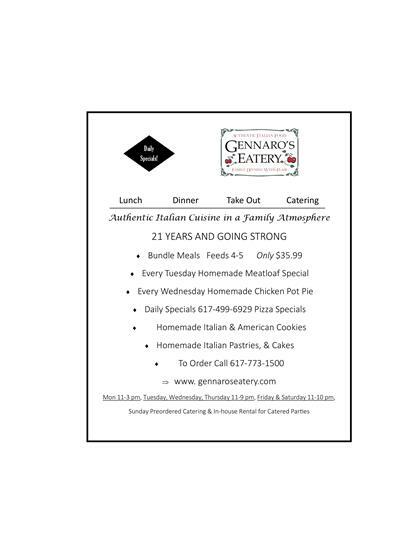 The winner again for First Place in the Best Overall Pizza in New England was Gennaro’s Eatery. Gerry and Dan once again impressed the judges with their hand crafted artisanal tasty pizzas.